Spruce up your garden with these colour changing solar lights that will add a technicolour display to any outdoor space. 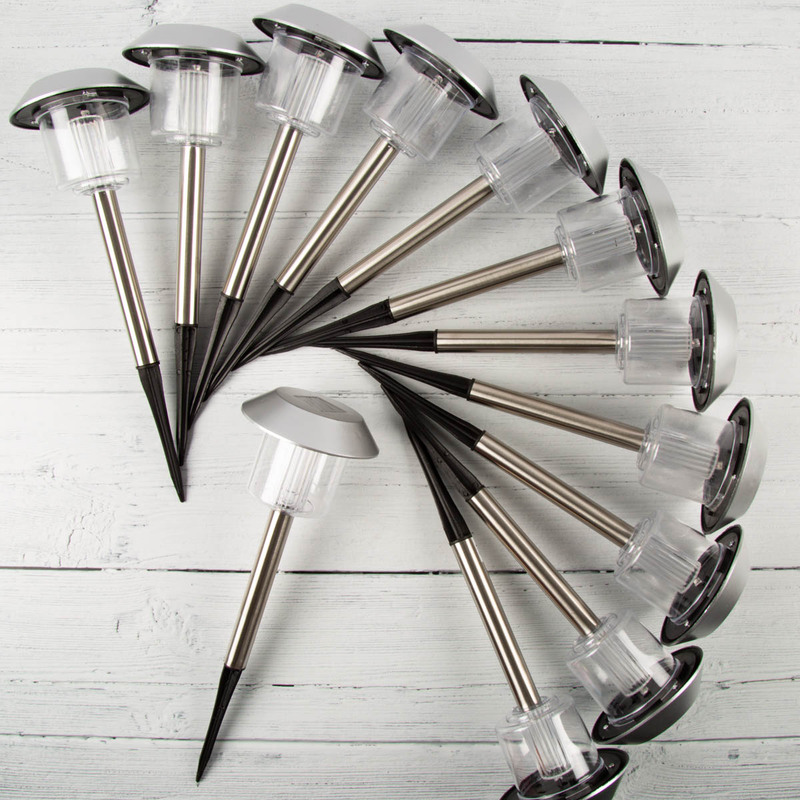 Available in a 12 pack, each solar-powered light has an attachable black stake for easy insertion into the soil, so you can position these however you wish along a pathway, flowerbed or the bottom of a fence. With no wiring necessary, these are the easiest way to upgrade your garden!